NewsHarrogate Harriers to Host FRA Juniors Championship Fell Race! Harrogate Harriers to Host FRA Juniors Championship Fell Race! [caption id="attachment_8531" align="alignleft" width="350"] HH Junior Fell Runners in Action! 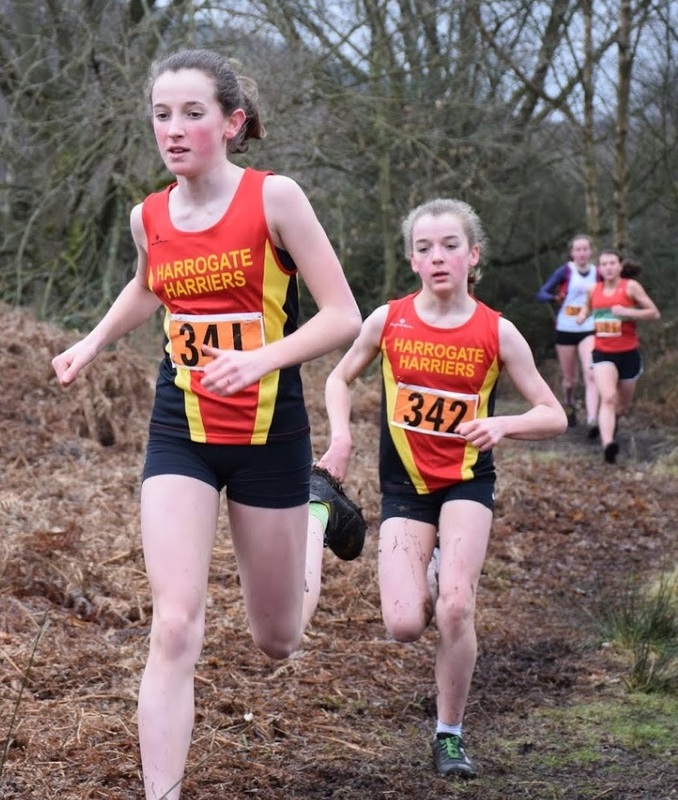 Harrogate Harriers & A.C. are pleased to announce that they will be hosting the second round of the Fell Runners Association (FRA) Juniors Championship series! The 'Kong Kettlewell Kids Kaper" will take place on Saturday 13th April 2019 and will also be supported by our friends from Wharfedale Harriers. It will take place in a truly fabulous setting to the west of Kettlewell and will offer a exciting and challenging race for all age-categories. Full details are available on the Race Information Page and also on the FRA Juniors Championship Page. Contact Helene Whitaker via helene@harrogate-harriers.co.uk for more information.